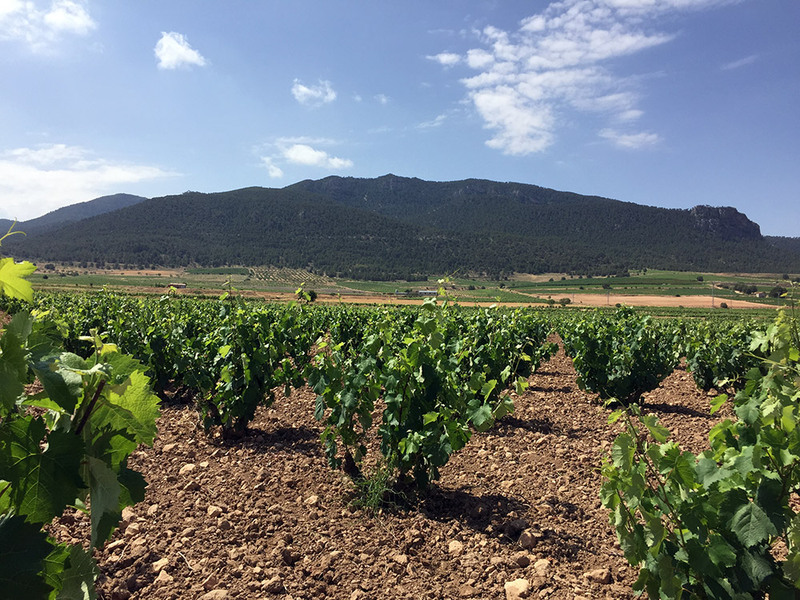 Talking about the Designation of Origin Jumilla means talking about the “Monastrell” variety of grapes. This is the grape variety that has adapted best through time to the climate and soil conditions of this designation and gives character to its wines. 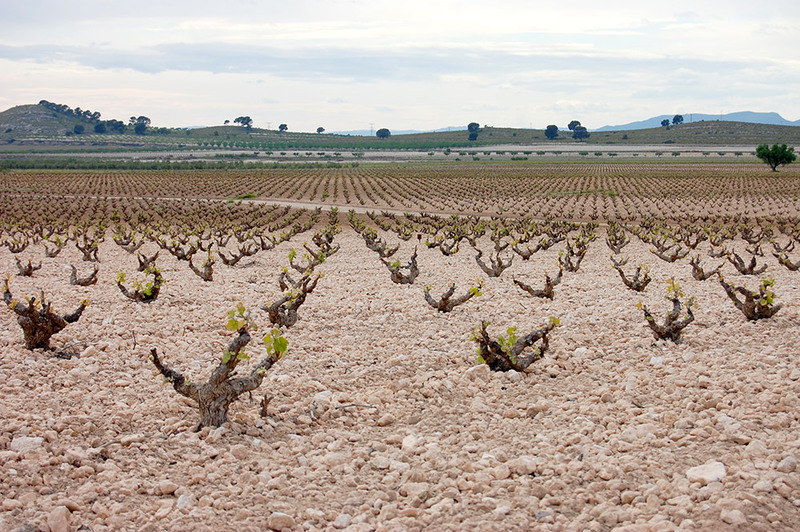 The “Monastrell” variety represents over 80% of the vineyards of the designation. The “Monastrell” variety is a vine of Spanish origin, and it is spread across the whole Mediterranean seaside. It is the third most grown variety in Spain . The Monastrell vine is erect with thick, short and not very ramified vine shoots. Its leaves have a pentagonal shape with three marked lobes. It has small or medium and very compact bunches with round, medium-sized blue-black berries. The skin is thick and rich in anthocyanins. It has a fleshy and soft pulp with a small amount of tannins. It is a variety of great hardiness and high resistance to drought, and it needs a good deal of insolation. It has a medium to high sensitivity to blue and white mould , and it is very resistant to excoriose , grey mould, moths and phylloxera.